Trelawney House / Piran Place is a joined block of 55 apartments, over 7 floors. 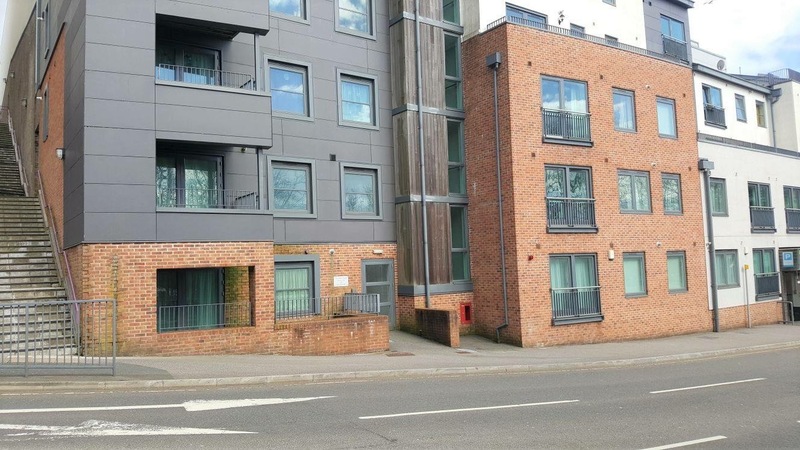 The block is a modern property, interlinked with a shopping mall. 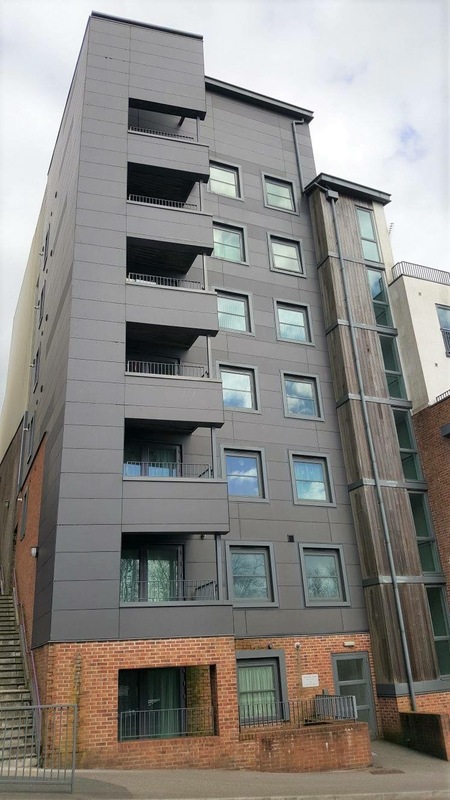 The block contains access to a multi-storey car park with a number plate entry system, multiple communal areas, dry risers, AOV systems, and a full fire alarm system. The property has a great community among all residents and benefits from our all inclusive management service.